In Bradford and Tioga Counties, the problem of cat overpopulation sometimes results in cats that have never had much contact with humans. These cats are what we call unsocialized, or feral, cats, and because they did not learn as kittens that humans can be their friends, they are afraid of people and would prefer to keep their distance. While these cats can’t be placed in a traditional adoptive home, ACS is committed to providing them with an alternative option: barn cat placement. These cats prefer minimal to no human contact, and are not suited to be indoor pets. They do, however, thrive as working cats, and will gladly make the bargain of policing your property against rodents and pests for the small price of food, water, and a dry place to sleep and shelter from the weather. Sounds like a deal, right? To top it off, ACS has already taken care of the basics for you! These cats are already spayed/neutered, vaccinated against rabies and distempter, and given a dose a flea preventative and dewormer before going home with you. This means they are healthy and ready for the life of an outdoor cat, at no cost to you, and will never populate your barn and property with kittens. You’re telling me there’s no cost to adopting a barn cat? We have waived the adoption fee for barn cats! You will be responsible for the cost of providing them food, water, and shelter, and ongoing vet care as needed. 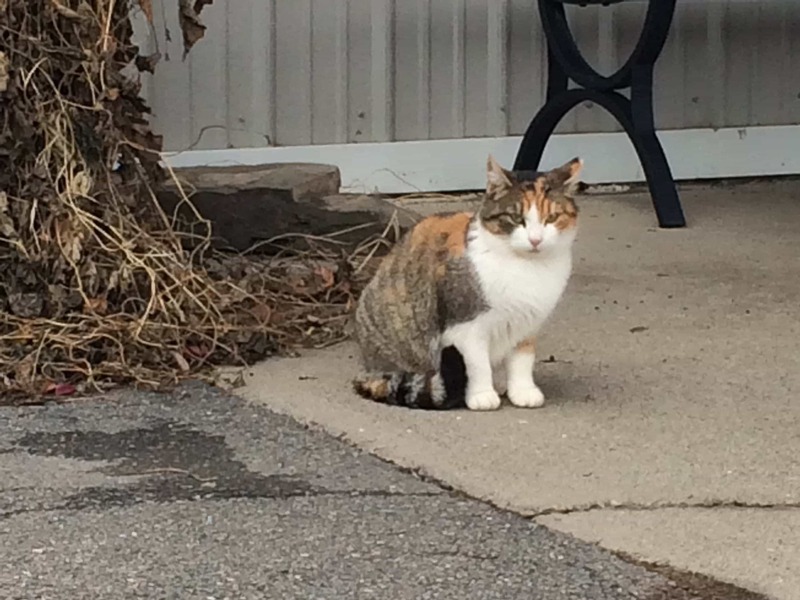 All barn cats are spayed or neutered, vaccinated for rabies and distemper, and treated for worms and fleas. What about future vet care? Do they need anything? We recommend updating your barn cats’ vaccines according to the advice of your veterinarian. Many vets have no trouble vaccinating a feral cat with the use of a Havahart trap or other humane live trap, which can be used to catch and transport the cats. 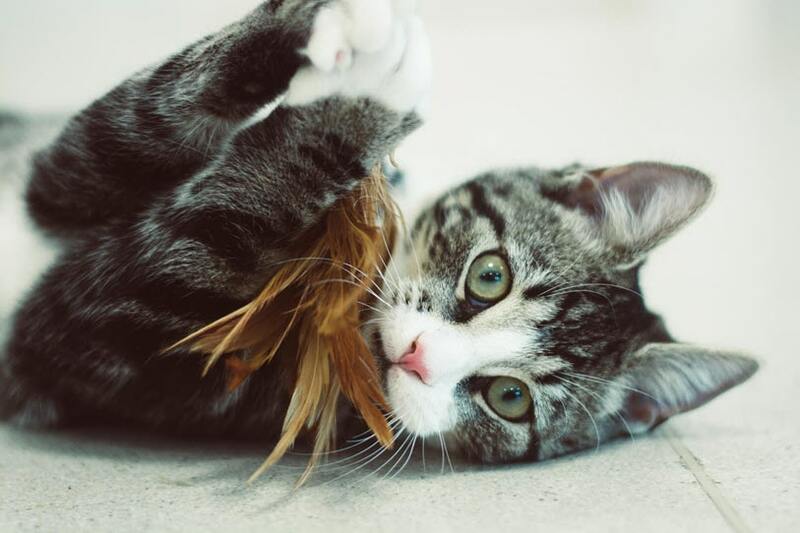 You will also be responsible for any necessary veterinary care should your cat be injured or ill.
How do I know my barn cats will stick around? We have several measures in place that have proven to help barn cats learn to stay in their new home. First, we do not adopt out single barn cats, because a cat is much more likely to stay in your barn if it has a friend. You can tell us on the application if you would like two, three or more cats! The cats will need to be confined for the first 2-4 weeks after adoption, to give them the opportunity to acclimate to their new environment and learn where “home” is. 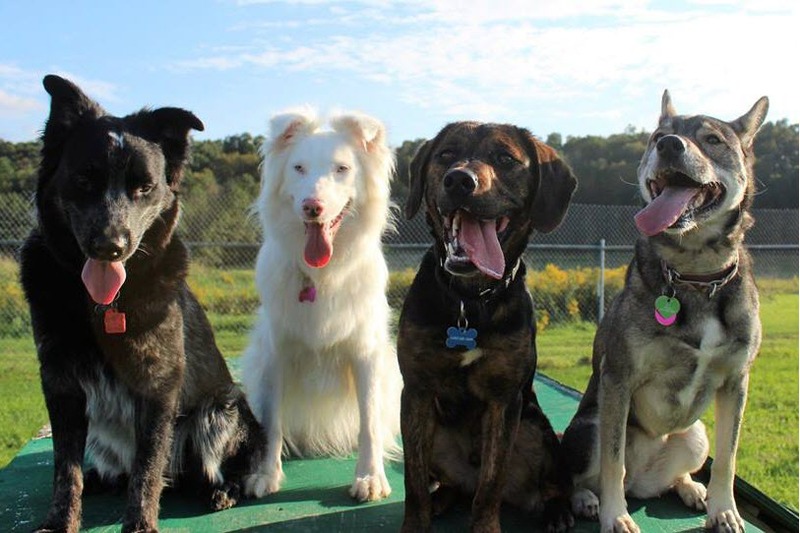 If you don’t have a garage, tack room, or other escape-proof confinement, we can lend you a large dog kennel that can serve as a relocation crate. Do I have to have a barn to adopt barn cats? Actually, no! 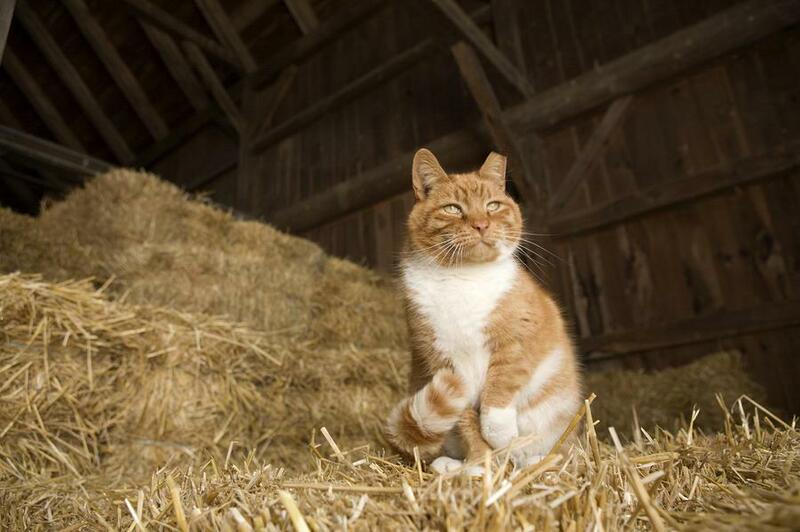 Barn cats are suitable to be working cats in many environments, including warehouses, greenhouses, breweries, wineries, and residential homes. They do require access to shelter in a permanent building or structure like a shed, barn, stable, or garage, which must be at least half a mile from busy roads. They also require daily food and water. What is the adoption process for barn cats? If you are looking to adopt barn cats, please fill out our application, located here. We primarily use email to contact adopters, so keep an eye on your email for a message from us! We will review your application and then contact you to set up a time for you to come get the cats. We adopt out barn cats in a minimum group of two, because they are much more likely to stay on your property and do their job for you if they have a friend. All of our ACS cats are considered for traditional adoption placement first, and are only eligible for barn cat placement if it is determined that they have little desire to interact with humans or there is some other barrier to traditional adoption. Most cannot be touched, or may take a long time to trust you enough to let you pet them. These cats are free spirits and prefer the independent life! Can I adopt barn kittens? Kittens under 6 months old are not considered eligible for barn cat placement. Cats at this stage in their life simply don’t have the necessary skills and smarts to be safe outside unless they have been raised that way since kitten-hood, and ACS prioritizes the safety of our animals. Additionally, they must be old enough to be spayed or neutered before leaving our facility. If you have a preference on the age of your barn cat, let us know in your application and we will do our best to accommodate you! Can I pick out my barn cat? If you have a preference for the age, color, or gender of your barn cats, please let us know on your application and we will do our best to accommodate you! However, we do not allow adopters to pick out their cats; it is best for the stress level of these animals to limit the time they are housed in the shelter, so we will not be housing any sizeable population of feral cats that would be available for selection. When you are scheduled to adopt, ACS will select barn cats for you based on which cats are easiest to put into a carrier that day! You can fill out an application to adopt barn cats here! 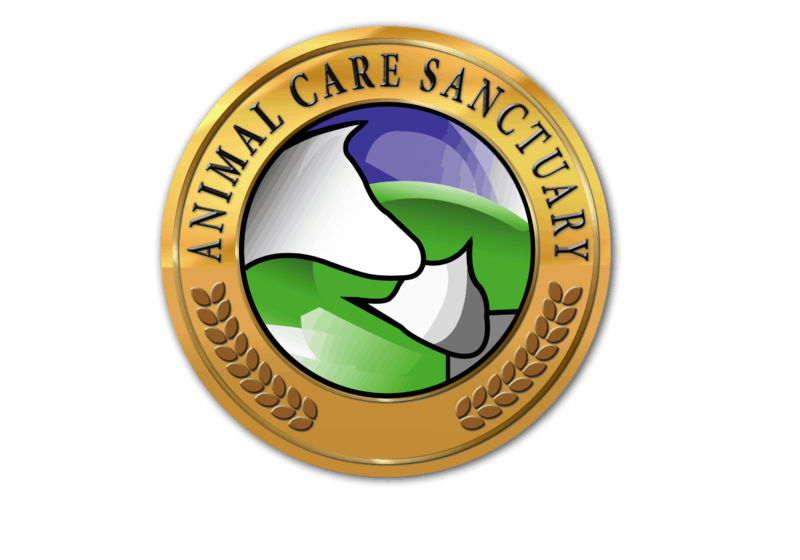 If you have any additional questions, please email barncats@animalcaresanctuary.org and we will be happy to assist you.